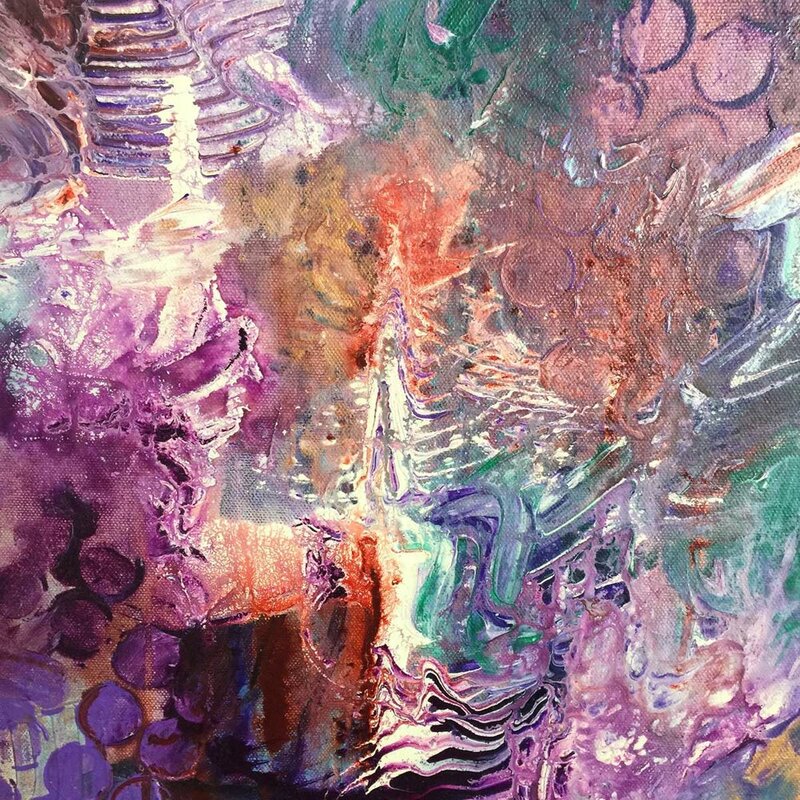 In this 3-day retreat you will be guided through an exploration of color, texture and form, and will experiment with freeform expression to create colorful women with soulful eyes and wild hair. The next 2 days will be spent painting faces on our colorful backgrounds. You will learn proportions of facial features (and chose how you want to exaggerate features), how to make eyes that sparkle and how to create colorful shadows and highlights in realistic or fanciful skin tones.